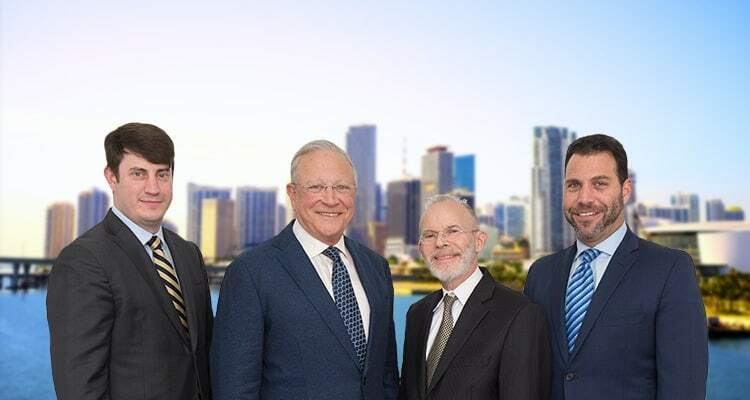 Contact Opa-locka Accident Lawyers Gerson & Schwartz, P.A. 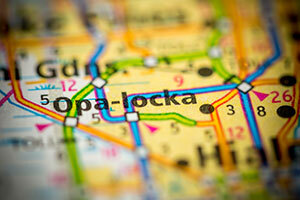 Back in 2004, Opa-Locka had the highest violent crime rate in the whole country. No other city in the US had higher violent crime rate than this city. Many years have gone by since then, but things haven't changed much. Opa-Locka residents still witness many shootings and other crime accidents every day. Have you been injured in some of these shootings? You are not alone. Many other people have been in the same situation as yours. Some of them have been our clients, so we understand your situation. First, make sure you get medical help to take care of your wounds. Next, call an experienced Miami personal injury lawyer to deal with the damages recovery process for you. When people get injured in an accident or criminal incident that occurred due to someone else's fault, they may have the right to get compensated. Maybe you can claim compensation for your medical and medication bills; medical device bills; loss of earnings; loss of financial support; pain and suffering; and other potential damages depending on the circumstances of your case. The law doesn't prevent you from doing it yourself, but that likely decreases your chances of a successful result. Instead, call our Opa-Locka shooting victim attorneys at the Gerson & Schwartz Law Firm, and allow us the opportunity to work for you. We will never charge you a fee unless and until we recover compensation. Let's start now with your free consultation at (305) 371-6000. We attempt to recover for our clients in one of the three possible ways that Florida laws provide to crime victims. We can gather all the paperwork you need to prove that you were injured in a shooting in Opa-Locka and help file a compensation claim to the Florida Bureau for Victim Compensation. If your documents prove your entitlement, then you're in the position to be compensated for some of your economic losses such as medical bills and lost wages. Another option is waiting for the criminal procedure to proceed and claim damages against the offender. In general, this option is not viable. Not only because offenders sometimes don't get caught, or the criminal justice system is too slow, but because criminals usually don't have money or financial assets to pay for damages. Many of the violent crimes happen due to money-related reasons, so it isn’t reasonable to expect financial compensation from criminals and thugs. The last option is available when some person or corporation caused or contributed to the injury causing crime. The owner, management company or security agency may have failed to prevent a criminal action taking place at a commercial establishment such as a shopping mall, nightclub, convenience store, gas stations, bars or strip shopping malls. They owe guests and visitors a duty of reasonable care, meaning that they must take the necessary measures to prevent foreseeable crimes. Failing in doing so, they breach of their duty. If that breach causes injury or death, then the owner may be liable and responsible for the losses that take place. If we determine that, depending on the investigation of the circumstances of your case, that the owner is liable, in part or in whole, for the accident then we will proceed on your behalf. If the defendants are unwilling to pay full and fair compensation for the damages, then we will not hesitate to file a lawsuit on your behalf. Once the lawsuit is filed we will move your case forward to a resolution through settlement, verdict or appeal when necessary. Let us help you find the compensation and justice that you and your family deserve. Call our Opa-Locka shooting victim lawyers now at (305) 371-6000 for your confidential and no obligation consultations. You'll pay nothing until we recover for you.